Executive Vice Chairman of NCC, Professor Umar Danbatta, made this known while receiving a delegation from Airtel who paid him a courtesy call at the Commission’s headquarters in Abuja. He said though Nigeria exceeded its target towards the end of last year by hitting 33 per cent broadband penetration, stakeholders in the sector had said that it was possible to achieve 70 per cent broadband penetration by 2024. He, however, noted that so far, no official pronouncement had been made concerning this, adding that the supervising minister, who is the custodian of the National broadband plan including the one that just elapsed, would soon come up with another penetration target to be attained in the next five years of the National broadband plan phase two. Danbatta said, “it is important to look at other statistics in the industry especially those that were released by the Commission in February, which indicated that 174 million Nigerians have access to telecommunications voice, telecommunications services, and the number is steadily rising, the internet penetration in real time is over 100 million”. 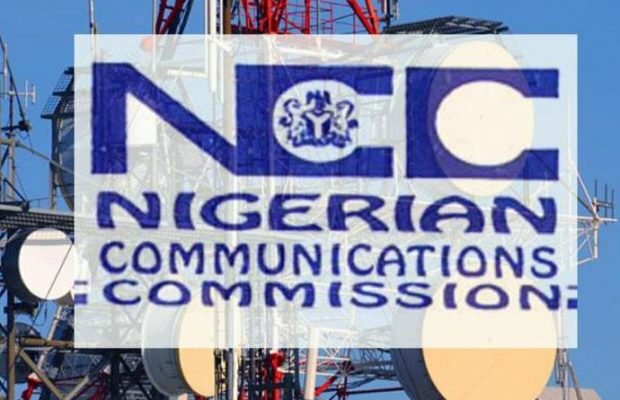 The NCC Boss commended Airtel and other telecom companies for the achievements recorded so far in the industry and also charged them to continue expanding their penetration and deliver services to their subscribers. He said, “of recent, we have seen Airtel expanding its services especially 4G LTE services and it is good to hear the level of this expansion because we are seeing a remarkable improvement in broadband penetration. “This lends credence to the figures we are seeing on broadband penetration which is at 33 per cent with the assistance of the massive expansion programme being undertaken by Airtel and other network operators,” he said. In an interview, the Managing Director and Chief Executive Officer of Airtel Africa, Raghunath Mandava, identified Nigeria as a critical country for Airtel to expand broadband and internet penetration. “Nigeria is a very critical country for us as we expand broadband and internet penetration. We are committed to very heavy investment and to help digitise the country. “We are here to thank NCC for all the support and discuss about the future broadband growth”, Mandava said.